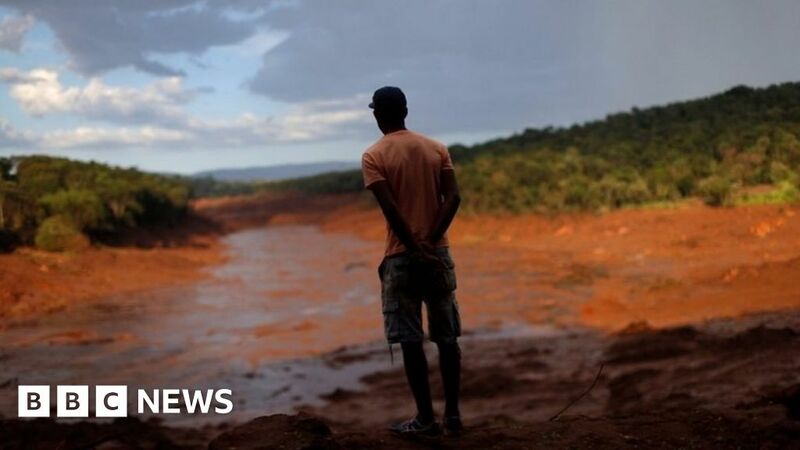 HomeWorldBrazil’s mining dams: A disaster waiting to happen? Brazil’s mining dams: A disaster waiting to happen? February 7, 2019 World Comments Off on Brazil’s mining dams: A disaster waiting to happen? As mines in Brazil fight to cater for the world’s growing demand for metals such as steel, huge amounts of toxic waste are being produced. The cheapest way to dispose of this sludge is in dumping-grounds, sealed with a dam. In January, one of these dams collapsed and left hundreds of people dead and missing in the town of Brumadinho. The BBC’s David Shukman investigates how this happened – and visits two other sites nearby to see whether we should fear a future disaster.